This is your story. Do it YOUR way. I write in my journal and scrap pages inspired by my journal entries. Two of my CT journal directly on their scrapbook pages and don't keep a separate paper journal. Others keep only a paper or computer journal and are waiting to create the scrapbook pages at a later date. There is no wrong way to do this, just pick up pen or mouse and DO IT. You can join me at any time with this series. You can scrap just the questions/prompts that inspire you, or all of them. You can scrap from the currant question and go forward, or you can start at question 1 and move through them in order. Each post (every other week) I will share the current question/prompt and layouts created by myself, my creative team or scrapbooking friends. We would LOVE for you to share YOUR layouts with us! Just create a 600x600 px layout and email it to nichol@mymemories.com subject line DYL Layout. With your permission, we will post it to MyMemories social media. If you would like to post it directly to our MyMemories Forum please post them HERE. I don't know about you, but I do NOT always get my scrapping done in a timely manner. I am rarely doing layouts from the just passed holiday, I might even be years behind, not just holidays behind. 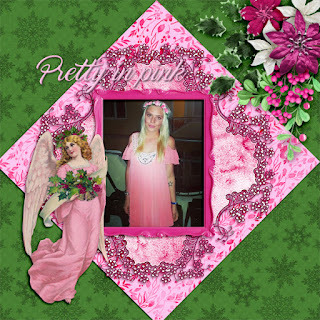 With that in mind, I hope you can use the Christmas in July collection I just released called : Sweet Holiday. It has a candy like palette and both realistic and watercolor elements. It is more contemporary in style but images from any era will work beautifully. 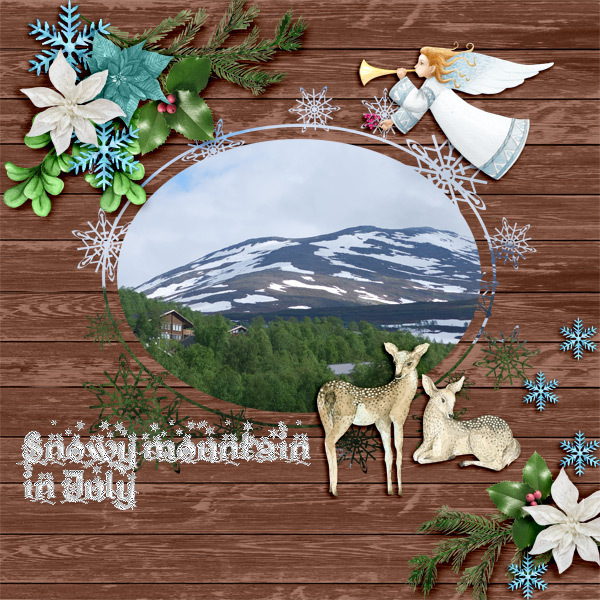 AND in your Saturday, July 8, MyMemories Newsletter you can find a Quick Page made from the Sweet Holiday collection to help speed you along in your holiday scrapping. Not receiving the newsletter? Here is a link to subscribe. Do you remember a holiday or special event that did NOT go as planned and had to be postponed? Are there any family stories about the delaying of activities due to unforeseen circumstances? Here are some holiday layouts from my Creative Team from Sweet Holiday to provide you inspiration.